In 1963, Brian May and his father began building the guitar that would go on to be played on every Queen album and at every Queen concert. It's been played everywhere from Live Aid to the rooftop of Buckingham Palace. 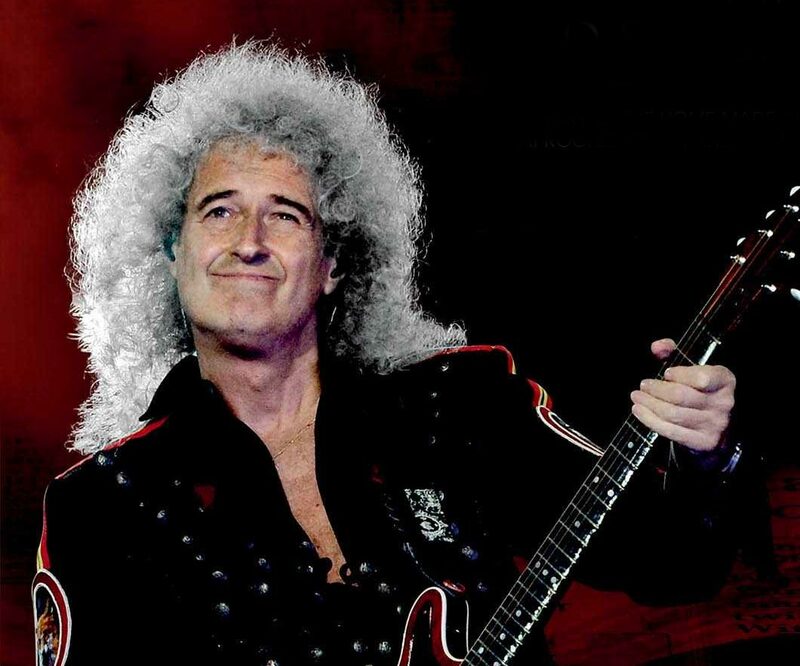 Learn everything you'd ever want to know about this iconic guitar in a beautiful book Brian May's Red Special, co-authored by Brian May himself.